Violinist and vocalist Sudan Archives writes, plays, and produces her own music. 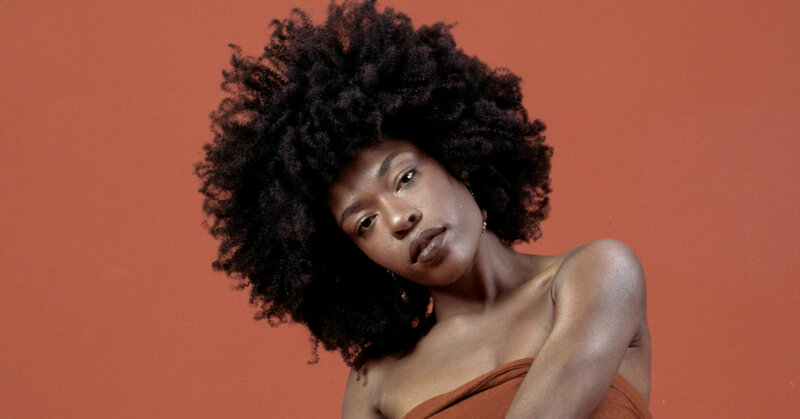 Drawing inspiration from Sudanese fiddlers, she is self-taught on the violin, and her unique songs also fold in elements of R&B and experimental electronic music. Following the release of her self-titled debut EP, she now reveals her new track 'Water'; listen/watch below. Sudan Archives will perform in Europe for the very first time at Le Guess Who? 2017 on Thursday, 9 November. That same night, Grouper, Essaie pas, Le Mystère des Voix Bulgares, Ahmed Fakroun feat. Altin Gün, K Á R Y Y N, and many more will also perform.